The Butler County Amateur Radio Association in conjunction with the American Radio Relay League (ARRL) will be holding their 2019 field day operation on June 22th and 23th at the Slippery Rock Park, 320 N Main Street Slippery Rock, PA 16057. 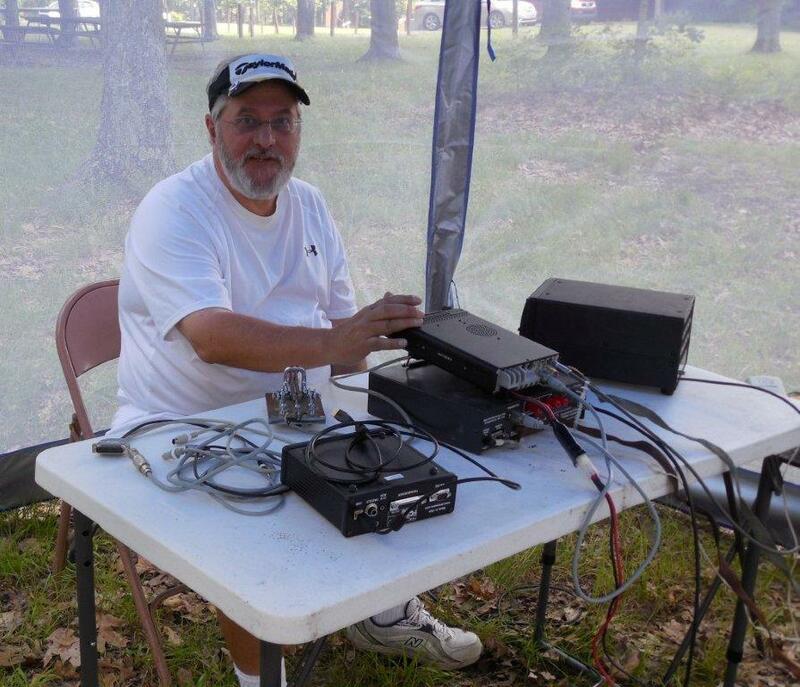 ARRL Field Day is the single most popular amateur radio event of North America. Thousands of HAM radio operators take to the field and learn to operate their radio gear under emergency situations. Field Day is a picnic, a camp out, practice for emergencies, an informal contest and, most of all, FUN! The general public is invited to attend this event. There will be demonstrations and opportunities for the public to try the equipment. If you are interested in the exciting hobby of amateur radio don't miss this opportunity to learn more. From Butler take state route 8 north to state route 173. North on state route 173 to Slippery Rock. In Slippery Rock take state route 258 north. Once on state route 258 turn right one half mile. Continue on the main drive to T then turn right. After turn take 1st turn to right and travel to top of hill.